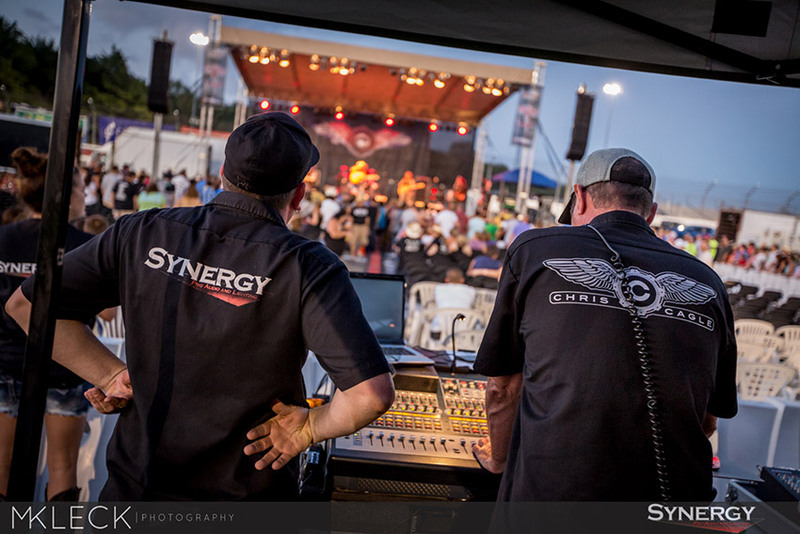 Synergy can provide equipment for ALL your needs, big or small: from horse shows and graduation parties to concerts and 70 volt systems. We can cover just about anything whether it be a rental or for permanent installation. Are you looking for a sound company? 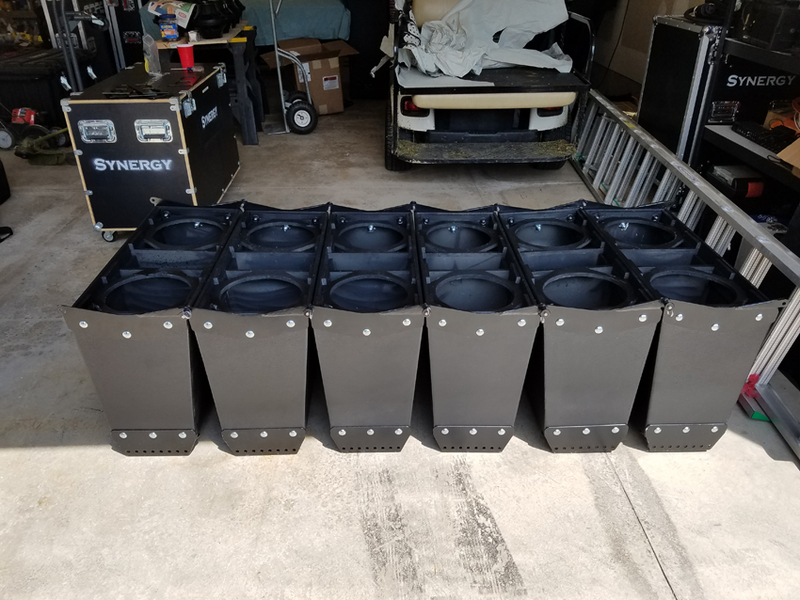 Do you have a concert, festival or block party that you need production for? Do you need help putting on a concert? Let us know. We can make sure your event is the one everyone will be talking about! We can also help you book your talent! Does your current Nightclub or Live Music Venue need an overhaul? We can come in to do a full evaluation and provide a few different options, all within your budget. The best of the best is always nice but, usually not financially practical. We can make sure you have the most bang for your buck. We sell Midas, Peavey, Peavey Commercial, Media Matrix, Crest, Behringer, Turbosound, Ashly, Audio Technica, Gator, Klark Teknik, Lab.Gruppen, Akai, Alesis, Alto, Denon DJ, Denon Professional, Ion, M-Audio, Marantz Professional, Numark, Rane, RCF, Tannoy, TC Electric, Whirlwind, CBI Cables, Vanguard, and a bunch of other brands! We are now booking for most major artists and DJ's. Let us know if there is someone you would like to book. Chances are, we can get them cheaper than anyone else can. Also, in certain instances where it's a last minute event, and normally artists would not take on another gig, sometimes we can convince them to do so. Technical and hospitality riders can sometimes be difficult to fulfill. We can try to help "Trim the Fat" from those riders. Trimming the technical rider can sometimes save a ton of money and trimming the hospitality rider can sometimes save a lot of time and anguish. 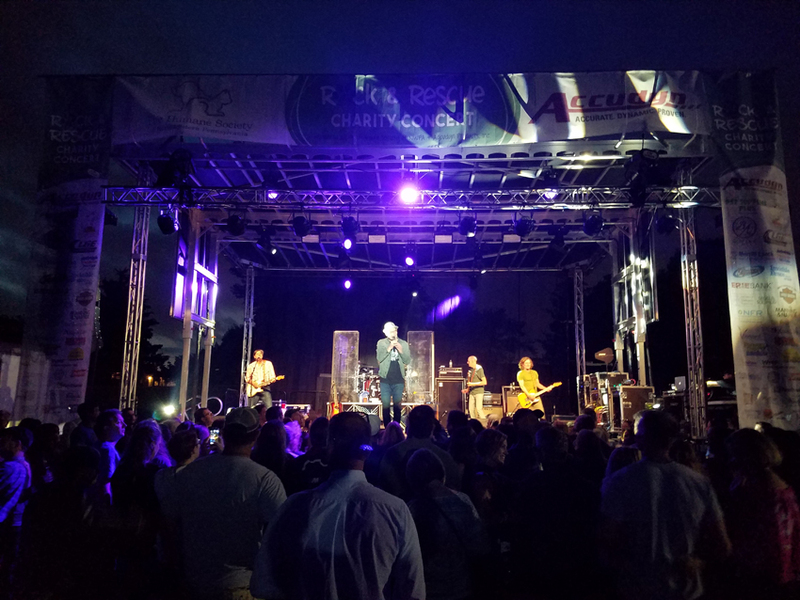 All groups have different requirements and some are easier to work with than others, but we will do what we can to help satisfy requirements while saving time and money while keeping the artist happy. We are a "One Stop Concert Shop"! Do you need custom speaker cabinets? Talk to us today about anything custom you have envisioned and we can make it a reality for you. 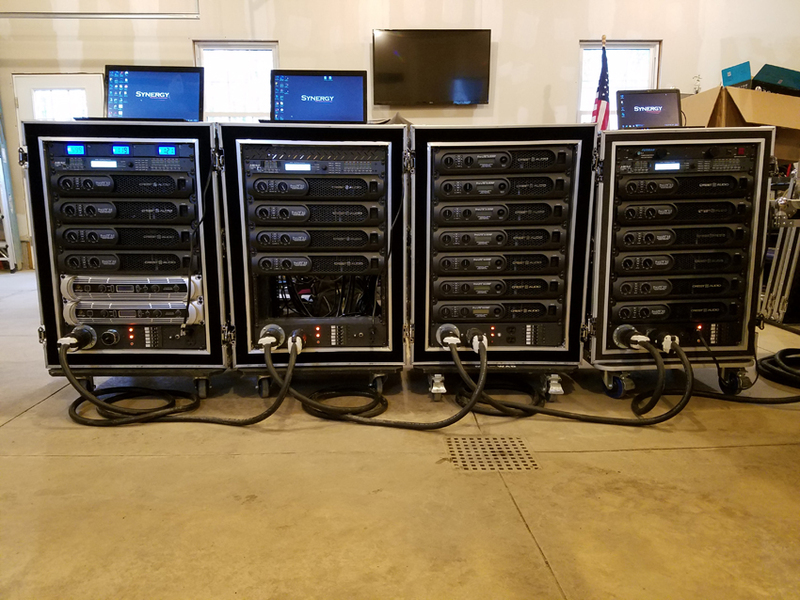 If you're curious about our custom speakers, you can check some of them out in our Gallery and, of course, we use our proprietary cabinets at all of our concerts!